A former CFO and a former managing director have received a $25,000 fine and a suspended prison sentence for charges relating to falsifying books and giving false or misleading information to auditors. 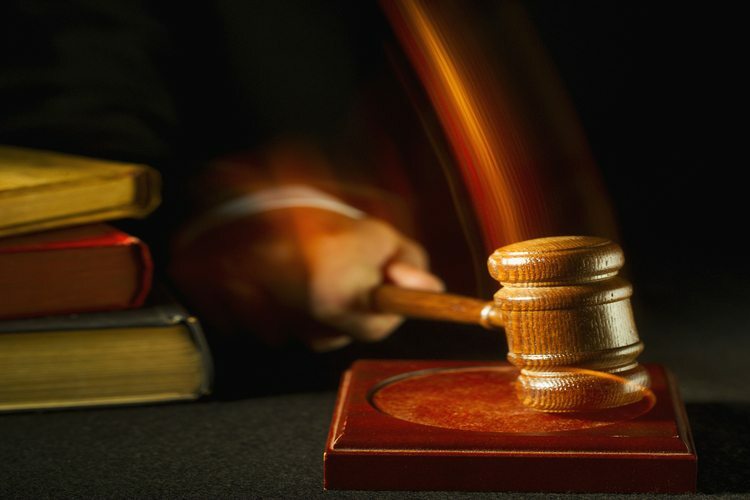 Former managing director and CEO of Sigma Pharmaceuticals Elmo De Alwis and former CFO Mark Smith were both sentenced yesterday to 12 months in prison, and were each fined $25,000. However, Victorian county court Judge Richard Smith suspended the custodial sentence, placing both men on a 42-month good behaviour bond. The charges relate to their time at Sigma Pharmaceuticals, and more specifically, Mr De Alwis’s and Mr Smith’s conduct in accounting for four financial transactions for the purchase of stock between June 2009 and March 2010. In passing sentence, Judge Smith said that the offending was serious in nature and rejected a submission that the offending was technical only. He also stated that: "No desire to reach performance targets can justify […] misleading directors and auditors of a company." Mr De Alwis and Mr Smith arranged for Sigma to purchase wholesale drugs at inflated prices, and for the amount of the inflated payment to be returned to Sigma and recorded in its books as revenue. In doing so, their conduct resulted in the falsification of Sigma's books regarding these transactions, and they gave false or misleading information to the company's directors and auditors about how the transactions were accounted for. Mr De Alwis's and Mr Smith's actions resulted in Sigma overstating its income, profits, and inventory. As a result, for the full year ended 31 January 2010, Sigma's publicly reported income result was overstated by $15,500,616, its inventory value was overstated by $11,313,224, and its profit after tax was overstated by $9,599,000. Sigma later made adjustments to its accounts to reverse these overstatements. ASIC Commissioner Cathie Armour said senior officers in publicly listed companies are in a position of trust and responsibility, adding that in this case Mr De Alwis and Mr Smith both demonstrated complete disregard for their obligations. "The CEO and CFO are responsible for ensuring that the published financial results of listed companies are true and accurate and do not mislead the market. This type of conduct undermines confidence in the integrity of the market," she said. The Commonwealth Director of Public Prosecutions prosecuted this matter. Mr De Alwis and Mr Smith both pleaded guilty to: two charges under s1307 of the Corporations Act for engaging in conduct that resulted in the falsification of Sigma's books; and two charges under s1309 of the Corporations Act for giving false or misleading information to Sigma's directors and auditors.